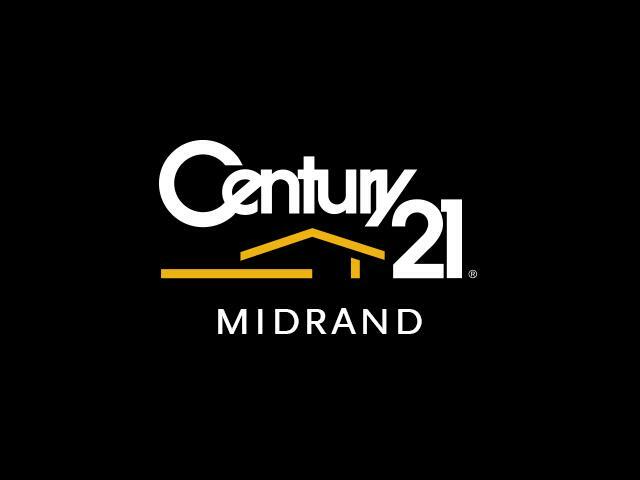 The Century 21 Midrand franchise, under new ownership, will be re-launched in a spectacular new office in Carlswald in the next few weeks. The experienced Athol Harding, who was part of the success story of the Century 21 Dainfern franchise, is the new owner and we are delighted that Athol has chosen not only to remain in the Century 21 family, but to in fact make a significant investment in a large and prominent office that will have “cutting edge” technology and that will be launched with Century 21’s new corporate identity and logos. If ever estate agents wanted a motivational environment to operate from that is centrally situated and to align themselves with a brand that is relevant, then Athol’s Midrand office is it. The launch will also coincide with the opening of the Centurion South franchise, also in the brand’s new identity, and which entrenches the brand’s strategy of expanding its national footprint and becoming the most desired and aspirational brand in South Africa. Midrand has been a critical property node for estate agents and for property owners and investors for many years now and the reasons are obvious but specific regards is given to Midrand being a convenient location for homeowners and for workers alike who either live or work in either Johannesburg’s northern suburbs or Pretoria’s southern suburbs. This is no more evident in the development of major shopping centres and major commercial and industrial properties in the area. Harry Nicolaides, the CEO of the brand in South Africa, says that the ultimate show of faith and trust in any brand is when existing franchisees invest further in the brand either through the expansion of their own territories buy opening multiple offices or when taking on a completely new territory – in other words, they have experienced what the brand has to offer already and find comfort in investing even further. Furthermore, he says that the general sentiment amongst those in the property sales industry has improved significantly in 2018 and now would be the right time to either get into the industry or to re-align your business with a brand like Century 21 which is one of the global leaders in real estate.